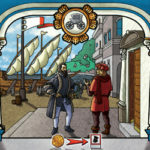 Ragers: Champions of the Arena is a game of wits and bluff for two players. 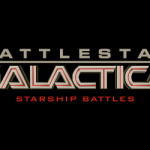 Each player becomes a head of a team of Ragers — powerful fighters who settle disputes between tribes during the Great Thing that lasts for three days. Each day of the Great Thing is devoted to a different deity, and each day bloodthirsty spectators expect daring feats of strength and cunning, so the conditions of combat change constantly. 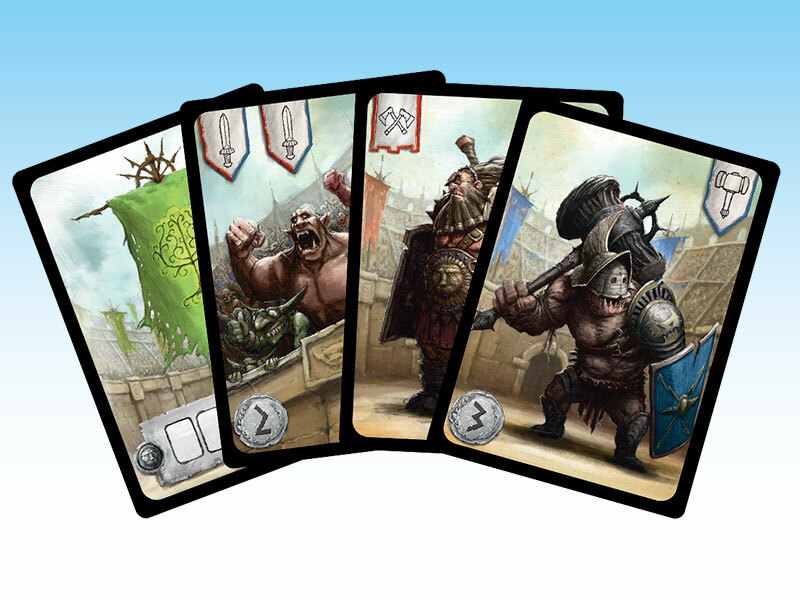 During the round of Ragers: Champions of the Arena, players play cards depicting brave warriors and representing different types of attacks and special actions. 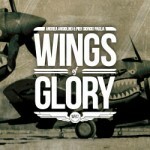 By doing so, they gain Glory Points, and whoever gains the most becomes victorious. 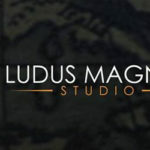 It is up to the players to choose the best strategy that will appease the crowd and enable them to outsmart their rival. 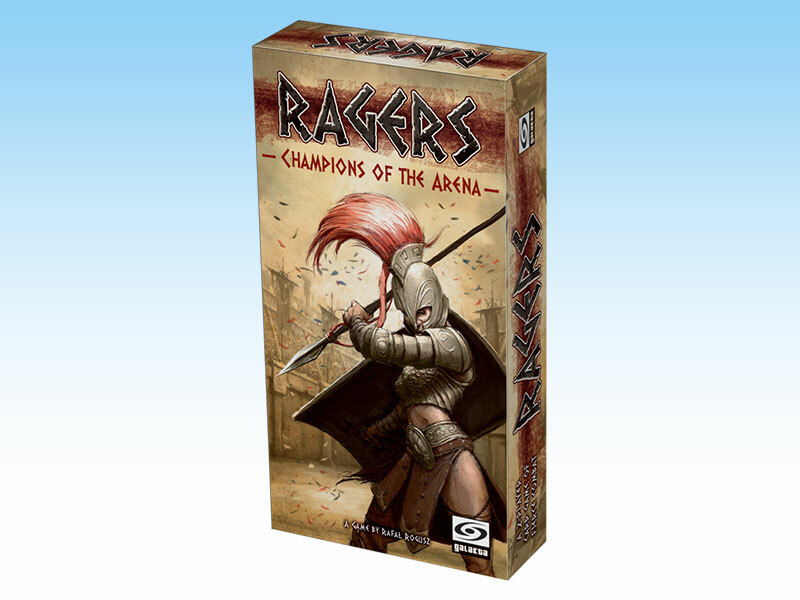 Ragers: Champions of the Arena is a fun, quick and aggressive card game, in which players clash in a spectacular battle to prove their rights on the bloodied sand of the Arena of the Righteous.